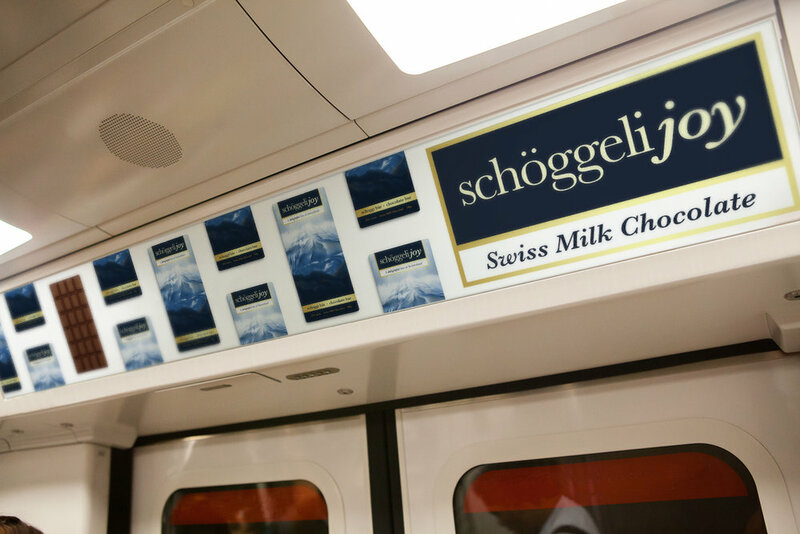 Schöggeli Joy is a fictitious Swiss chocolate company. 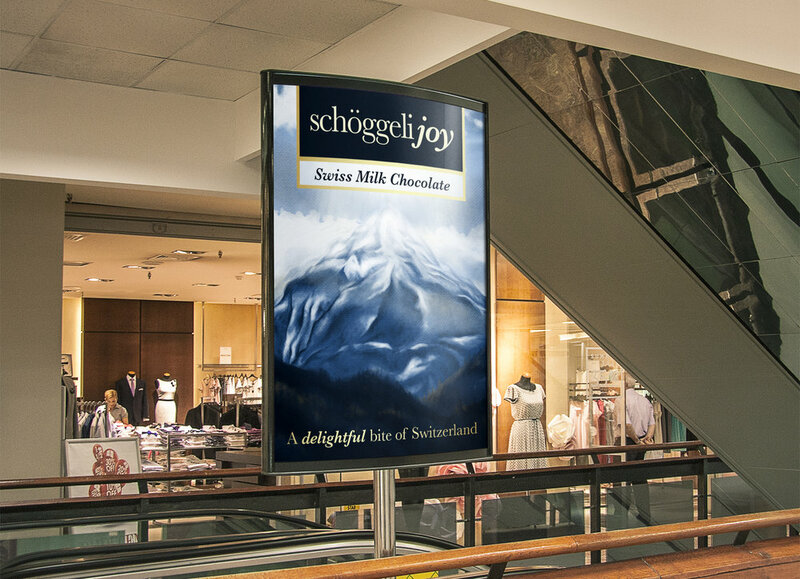 As a personal design project, Jess created the company's branding, packaging, and advertising campaign. 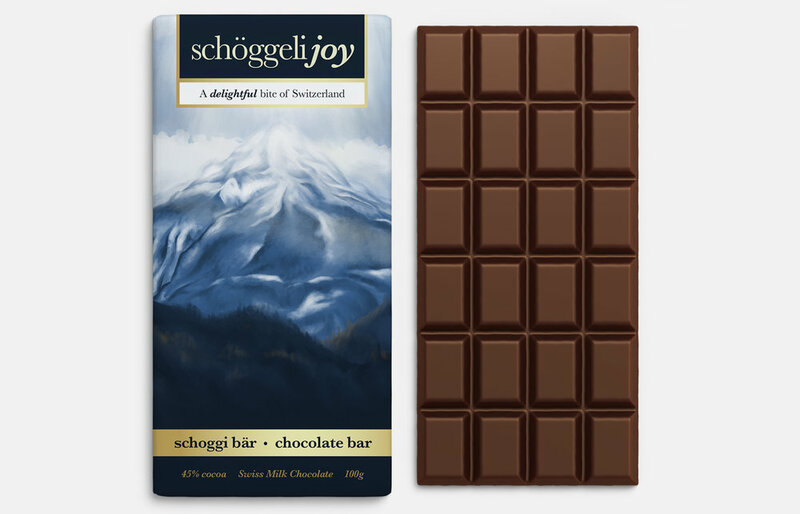 She reworked one of her older digital paintings of an Interlaken mountain, and combined this illustration with graphic design elements in order to adequately depict the sophistication of this brand.